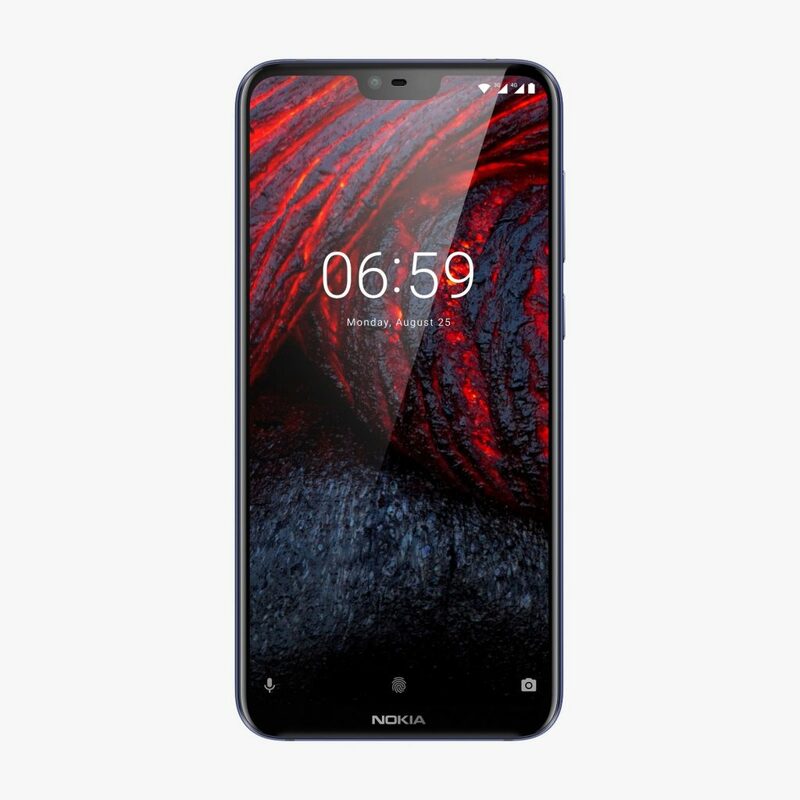 As promised, HMD Global has started the rollout of Android 9 Pie for the Nokia 6.1, as we learned yesterday, and for the notched Nokia 6.1 Plus today. The update for 6.1 Plus went live today, with HMD’s CPO Juho Sarvikas announcing the happy moment on Twitter. Earlier this month, Nokia Mobile started Beta Testing Pie for the 6.1 Plus, and it is great to see Pie exiting Beta Labs quickly. The update is around 1350MB in size and carries the version number V3.30B. Keep in mind, everyone won’t receive it at the same time, a few weeks could pass until everyone gets it (at least so was the case with 7 plus). Next up for Android Pie are Nokia 8 and Nokia 8 Sirocco, as HMD Global already announced. The two flagships are scheduled to receive Android 9 Pie in November. Considering the 7.1 shares the same chipset with Nokia 6.1 Plus, owners of the new Nokia 7.1 can expect a soon update to Pie, too. HMD’s CPO also confirmed, if anyone has questioned that, that last year’s Nokia 3, 5 and 6 will also be updated to Pie.